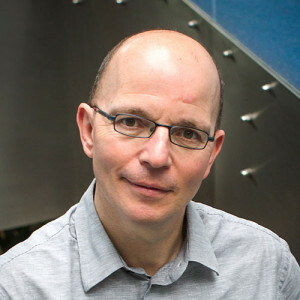 Dr. Johan Cardoen serves as Managing Director of VIB BV (Flanders Institute for Biotechnology). Dr. Cardoen is responsible a.o. for technology transfer and establishing spin-off companies. He served as Chief Executive Officer of CropDesign N.V. since January 1, 2005. Dr. Cardoen joined CropDesign as Vice President Technology Alliances & IP in July 1999 and also served as its Vice President – Business Development since 2001. He developed a dual-track exit strategy (IPO-trade sale) resulting in a successful acquisition of CropDesign by BASF Plant Science and concluded a number of significant business deals. Dr. Cardoen served as Technology Acquisition Manager and Business Development Manager of Plant Genetic Systems (PGS) from 1988 to July 1999. He received his Ph.D. in Biology from the University of Leuven, Belgium in 1987.